Vitamin E is a potent antioxidant that helps fight free radicals. ** Studies have shown that oxidative stress caused by free radicals may contribute to the premature aging of cells. ** Vitamin E also promotes immune function. 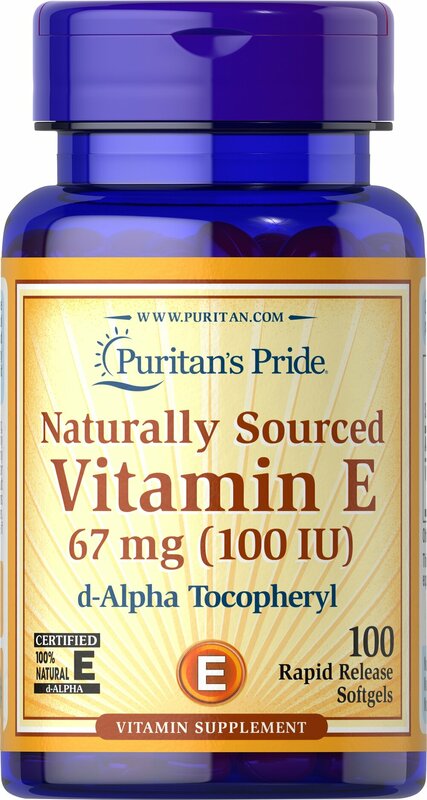 ** Our Vitamin E is 100% natural and comes in a convenient to use softgel.